in the Hawkesbury since 1986. The practice has 5 highly qualified physiotherapists with extensive clinical experience. 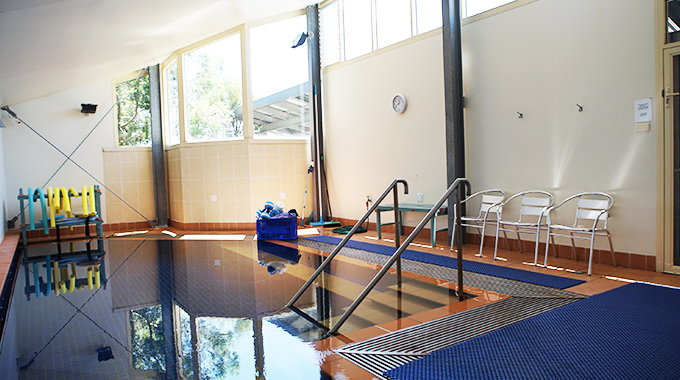 Our hydrotherapy pool is exclusively available to our patients to assist with their recovery. Mobilisation is using a controlled amount of force to move the surfaces of a joint. Headaches and migraines can caused by caused not only by dysfunction in the neck region but also by physical and emotional stress and tension. At Hawkesbury Physiotherapy we believe that it is important to prepare you mentally as well as physically for surgery. We have a practices in North Richmond & Windsor. Patients can usually be seen on the day of referral, emergencies are always seen immediately. Hawkesbury Physiotherapy has been providing quality physiotherapy in the Hawkesbury district since 1986.